Once maligned as ‘The sick man of Europe’, modern Portugal, one of Europe’s unspoilt tourism jewels, is booming. Portugal’s rich and turbulent history shaped the country, from the 15th- and 16th-century days of discovery, to the autocratic leadership of Estado Novo (New State) from 1932 to 1974. 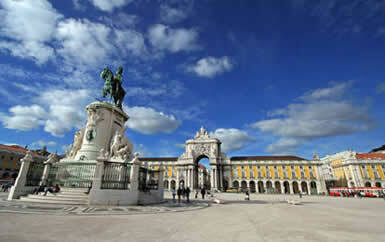 Portugal contains enough World Heritage Sites, natural and cultural wonders to keep any visitor busy for a long time. It is a country of astonishing diversity, idyllic weather and welcoming people. Not to mention picture-postcard scenery with a rugged windswept coastline, pristine beaches where fishermen mend their nets beside brightly painted sardine boats, cobbled streets, dazzling whitewashed houses and fairytale castles. 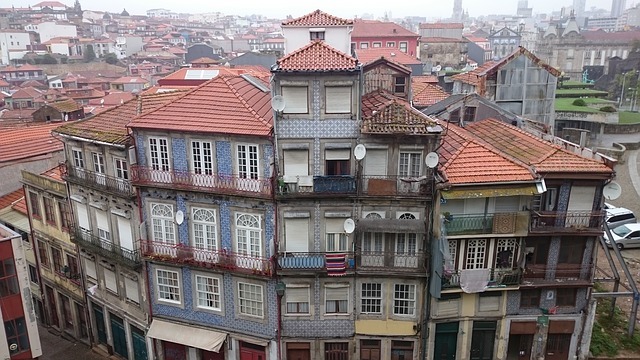 Portugal is a land of infinite options from mingling with the crowds in one of the more sophisticated beach resorts to wandering through the medieval quarters of historic cities like Lisbon, Porto, Braga or Coimbra. To explore the more remote beauty spots, stay overnight in a romantic pousada – a converted farm, monastery or manor house enjoying a wonderful setting. When it comes to sporting holidays Portugal is one of Europe’s premier golfing destinations while the tennis schools are second-to-none. Big game fishing, horse riding, windsurfing and waterskiing are just some of the other activities on hand. Other unmissable experiences include Fado (Portugal’s answer to soul music), country fairs where centuries-old folk traditions are lovingly re-enacted, port wine tastings and mouth-watering fish suppers. There are often warm, sunny days in autumn. Nice weather at the beginning of November is often called “St. Martin’s Summer” as this saint’s day is on 11 November. The subtropical characteristics of the weather in the Madeira Archipelago can be explained by its geographical position and mountainous relief. The climate in Madeira is exceptionally mild, with average temperatures varying between 24 ºC in summer and 19 ºC in winter. The sea temperature is also very pleasant all year round, thanks to the influence of the warm Gulf Stream. It varies between 18 ºC in winter and 22 ºC in summer. Portugal’s beaches vary widely in both appearance and the range of activities they offer. From the wierd and wonderful rock formations of the Algarve’s coves to the exposed, windswept expanse of Guincho near Cascais all are endowed with an unquestionable natural beauty. Unlike other countries in Southern Europe, whose coasts face into the calm waters of the Mediterranean, Portugal faces the full force of the Atlantic Ocean. As a reult they provide some of the best surf and surfing in Europe. Portugal also scores well with its Blue Flag beaches – there are 18 in total most of which are in the vicinity of Lisbon. These beaches are rated not only on their excellent water quality, but on the facilities available and therefore make excellent family beaches. This always is a good question. 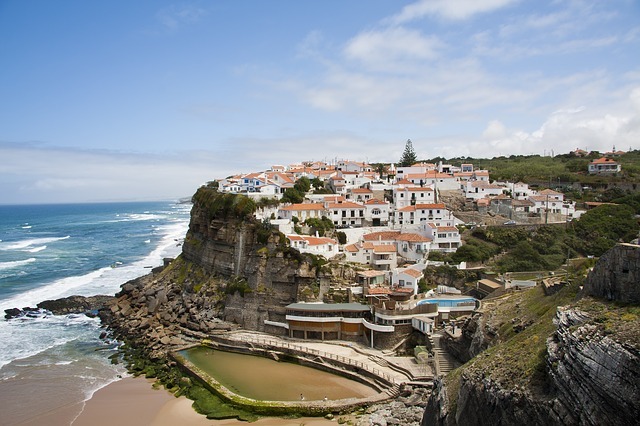 November to March will typically have the best deals on car rental for Portugal. April to June and possibly October will see prices rise, but not overwhelmingly. July, August and September normally encompass the most expensive times of year to rent a car because the demand is higher. The best deals on a car rental for Portugal are often on economy cars such as Fiat, Peugot and Kia.